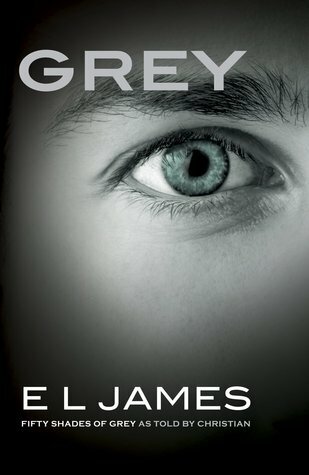 AND… she will be signing copies of Grey at Colleen Hoover‘s Bookworm Box store in Texas. Check out all the details here. Tamie: Outlander series fans have a lot to talk about lately even tho we’re on droughtlander til season 2 begins. Here are some of the latest casting announcements. Also, Random House is giving away 25 paperback copies of the latest book in the series here, so make sure to enter! K.A. Tucker has a Goodreads giveaway going on for 10 galley copies of her next book in the Burying Water series. It’s called Chasing River, and you can click here to enter. You can enter a Goodreads giveaway for Manwhore + 1 by Katy Evans here. Tamie: We thought it was concluded but, Samantha Young has announced an On Dublin Street series novella. The title is One King’s Way and has a release date of November 3rd. You can read the full announcement on her website. Now check out some of the upcoming releases for this next week! 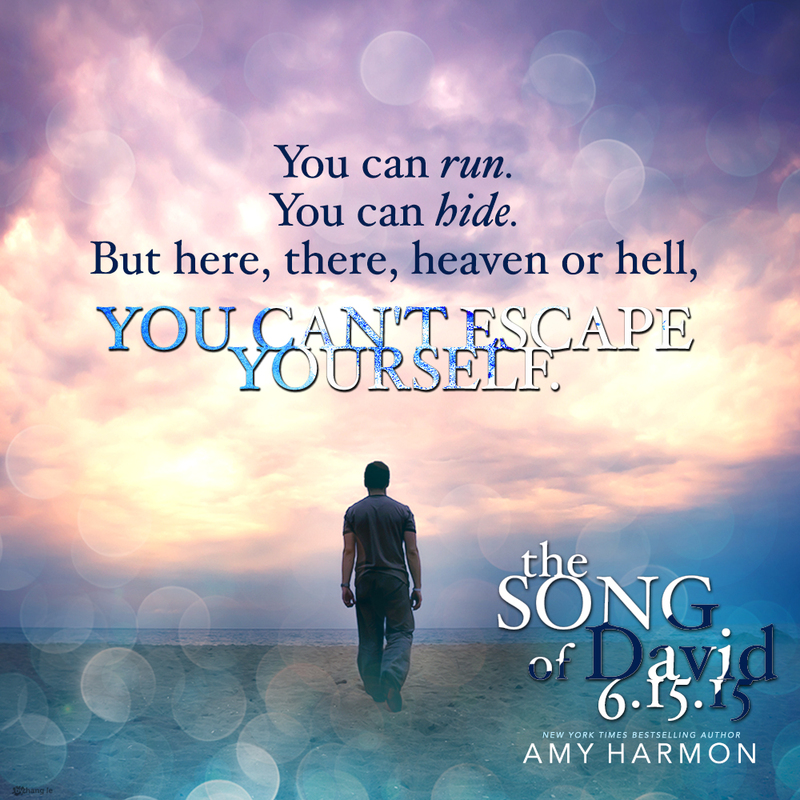 This entry was posted in Amy Harmon, Author News, Beatriz Williams, Book News, Book Talk, Books, Christian Grey, Colleen Hoover, Diana Gabaldon, E.L. James, Favorite Authors, Fifty Shades, Giveaways, Great Bookish News, K.A. Tucker, Katy Evans, Romance, Samantha Young, Upcoming Book Releases and tagged Amy Harmon, Author news, Beatriz Williams, Book news, Book Talk, Books, Christian Grey, Colleen Hoover, diana gabaldon, E.L. James, favorite authors, Fifty Shades, Giveaways, Great Bookish News, K.A. 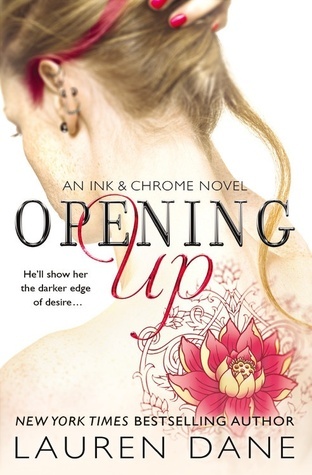 Tucker, Katy Evans, Romance, Samantha Young, Upcoming Book Releases. 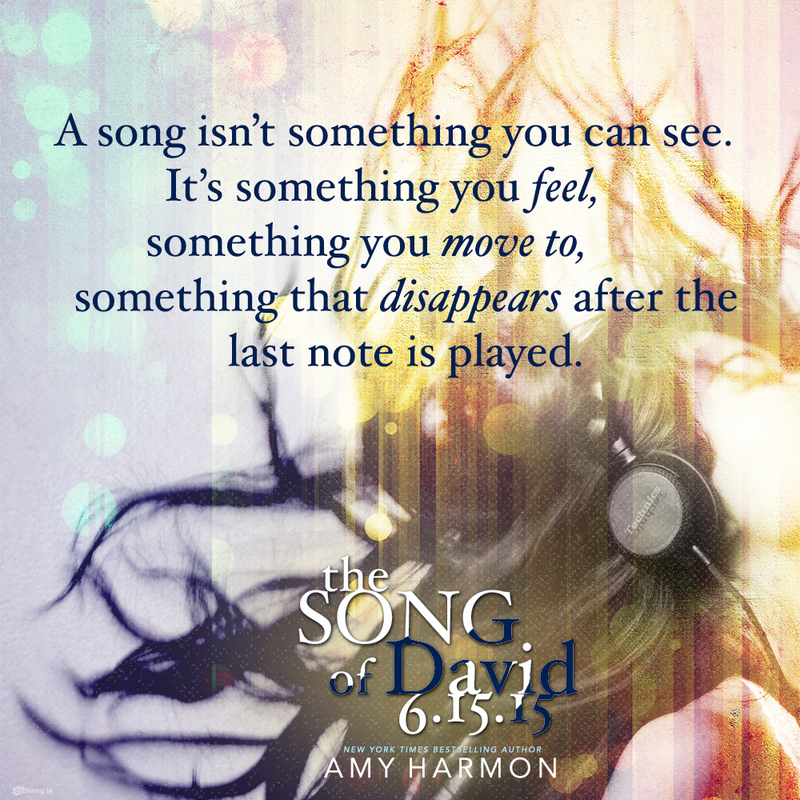 28% in to The Song Of David. It’s going to hurt me, I know it.